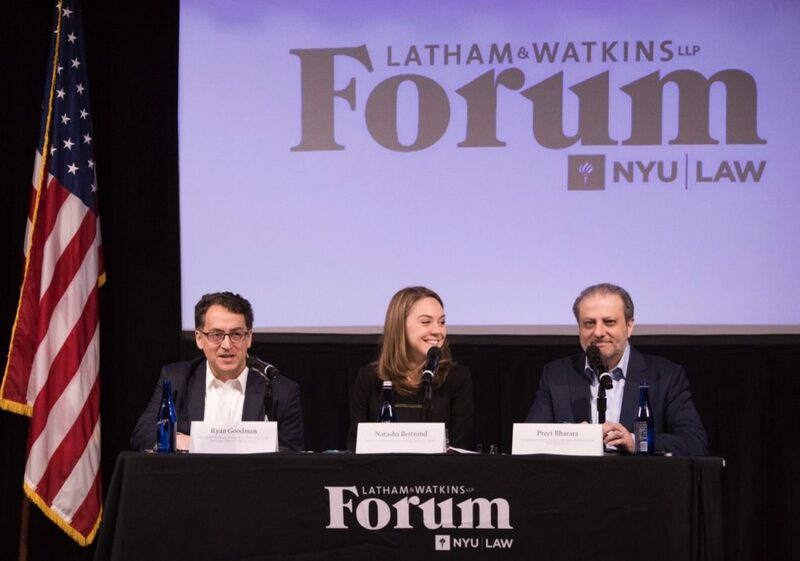 The Reiss Center on Law and Security co-hosted this Latham & Watkins Forum at NYU School of Law. Special Counsel Robert Mueller has delivered his report, concluding an historic 22-month investigation. Where does that leave the country and what should we expect next? 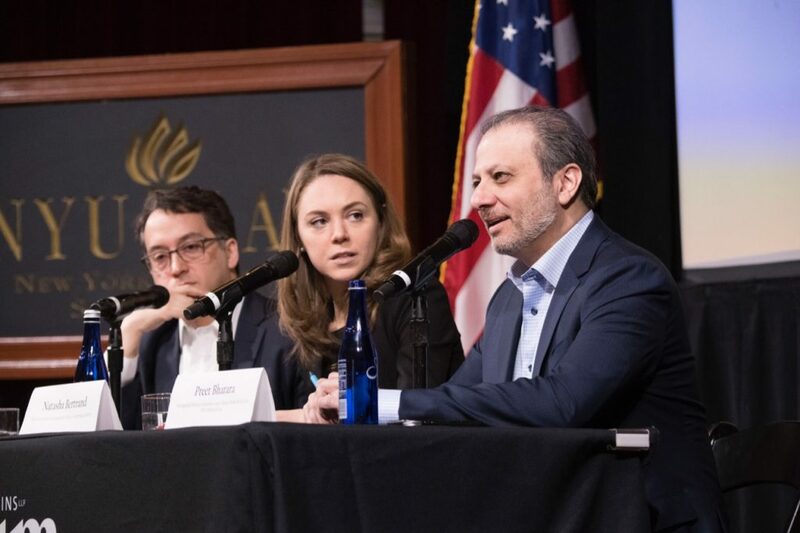 A group of leading experts discussed lessons learned in covering both the criminal and counterintelligence investigations, the role of senior Justice Department officials, and the role Congress will now play. 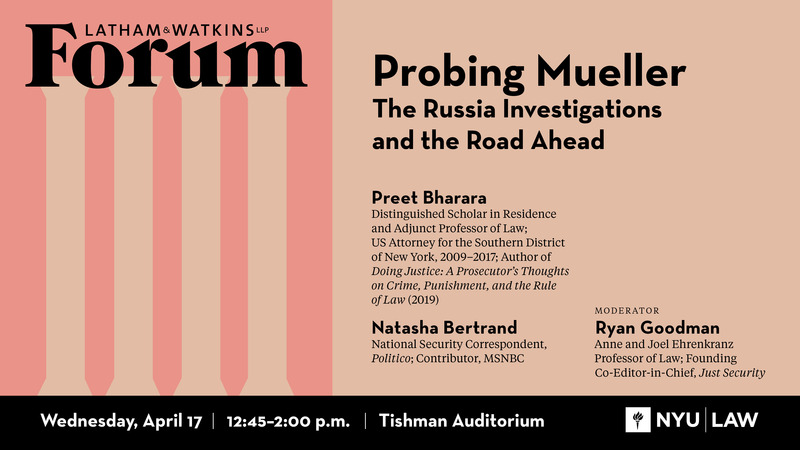 They helped distill the facts (the remaining knowns and unknowns), the most significant legal issues of the day, and some of the separate investigations the Mueller probe has generated. 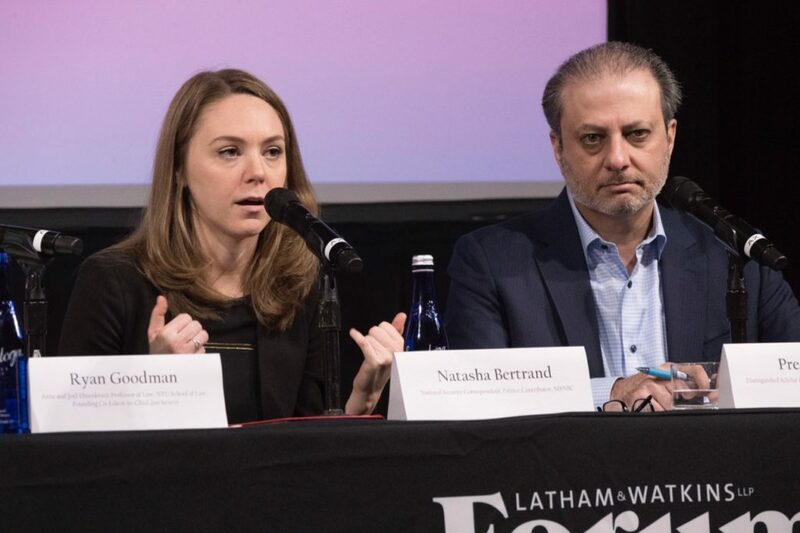 The discussion was tailored to address breaking news as well as the legal and political context behind the headlines.